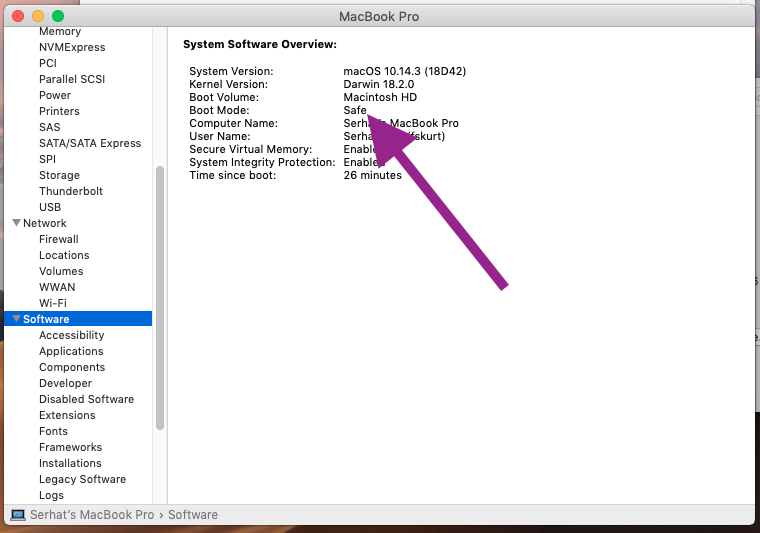 Safe mode (or safe boot) is a diagnostic mode of macOS. Starting your computer in safe mode is one of the most common troubleshooting and maintenance methods. 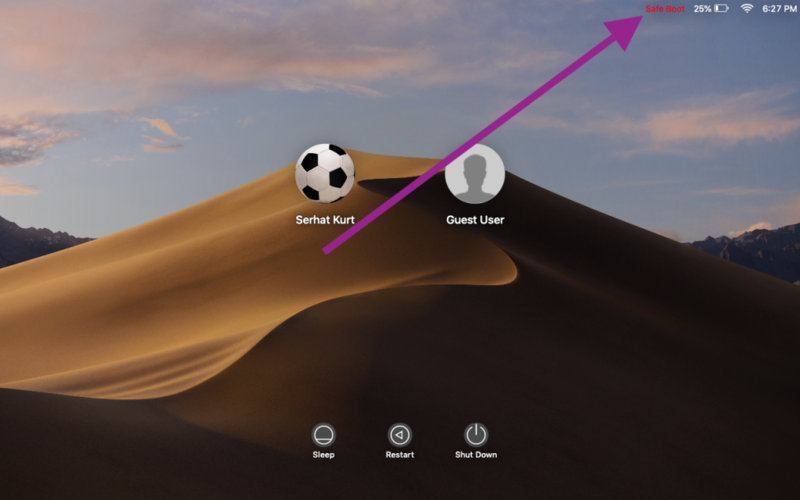 This mode is designed to fix various macOS problems. Macreports has a lot of Mac troubleshooting articles. And most, if not all, suggest activating safe mode. It lets you troubleshoot what is preventing the operating system from functioning normally. See also: Binoculars Icon On Mac? will only load the built-in fonts, only fonts located in /System/Library/Fonts will be loaded. Turn on your Mac and immediately after hearing the startup tone, press and hold the Shift key. Restart your Mac normally without pressing the Shift key. If you cannot exit safe mode, please see this article. While pressing the Option key, choose Apple menu > System Information. This will launch the System Information app. And check the Boot Mode section. If it says “Safe” then your computer is in safe mode.